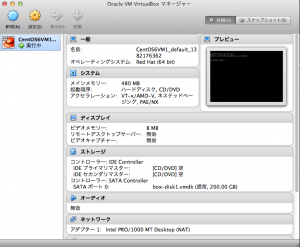 Vagrant uses a base image to quickly clone a virtual machine. These base images are known as boxes in Vagrant, and specifying the box to use for your Vagrant environment is always the first step after creating a new Vagrantfile. 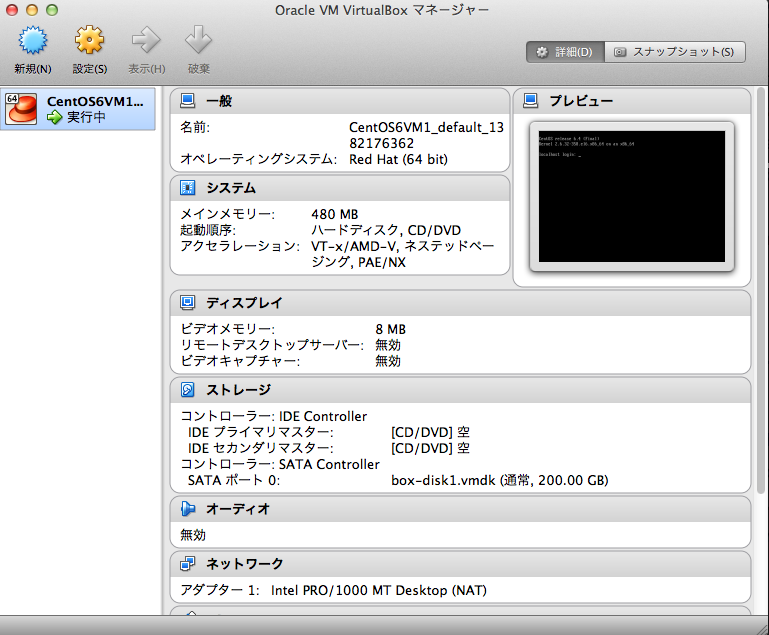 >% vagrant status Current machine states: default running (virtualbox) The VM is running. To stop this VM, you can run `vagrant halt` to shut it down forcefully, or you can run `vagrant suspend` to simply suspend the virtual machine. In either case, to restart it again, simply run `vagrant up`.